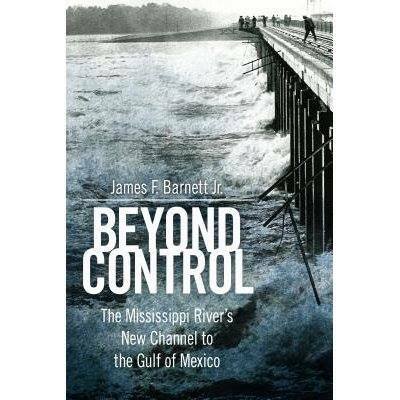 Join us in the Gail P. Gunter Multipurpose Room to meet James F. Barnett Jr., author of Beyond Control: The Mississippi River's New Channel to the Gulf of Mexico. The author will discuss his work, followed by a book signing. Books will be available for purchase and refreshments will be served! We look forward to seeing you there! Sponsored by the Mississippi Humanities Council, Fant Library, the Languages, Literature and Philosophy Department, and the History, Political Science and Geography Department at The W.